Do You Know About the Greenhouse Effect in Cars? | Phoenix Personal Injury Law Blog - Breyer Law Offices, P.C. Last year, we had one of the hottest summers in Phoenix’s history. Nine people died from heat-related causes in the week leading up to July, and local authorities believed 27 more people died in the two weeks after. Given that our average temperature was 113 degrees Fahrenheit, and thermometers around the city peaked at 119 degrees on June 20, this is sad but not surprising. Over a four-day period during that time, the temperature never dropped below 90 degrees, not even at night. Not all of the deaths Phoenix saw last summer were due to being left in hot cars, but some of them certainly were. It’s a good time for everyone to be reminded of the dangers of a hot car. How Quickly Does a Car Heat Up? A few years ago Greg McKay, director of the Department of Child Safety in Phoenix, ran an experiment to show parents and caregivers just how hot the interior of a car can get—and how quickly it happens. Using a high-tech temperature gauge, McKay sat in the backseat of a car that had its windows rolled up. It was May; not even the hottest month in Phoenix. Within ten minutes, the temperature had climbed to 108 degrees, nearly unbearable for a child, pet, or senior—and certainly enough to give anyone heat stroke, especially those who can’t leave the car. After 25 minutes, it was 124 degrees, a temperature at which the body will start shutting down. And rolling the windows down a crack isn’t enough to cool the car down as quickly as people need, as McKay also showed in his experiment. In a car that did have its windows slightly open, the temperature reached a dangerous 103 degrees after just ten minutes; 120 degrees after 25 minutes. McKay’s experiment shows you should never leave anyone in a car, particularly during summer. Temperatures soar quickly and if a child, pet, or senior is left inside, the parent or caregiver could return to tragedy. It’s a lesson that too many people in the city (and around the country) have had to learn the hard way. Of course, parents and caregivers aren’t necessarily being thoughtless when they leave someone in a car. Sometimes, the ambient temperature seems cool enough. But outdoor temperatures can be deceiving. They don’t necessarily mean that the interior of a car will remain cool. Why? Car windows act like the windows on a greenhouse, even on a cooler day. 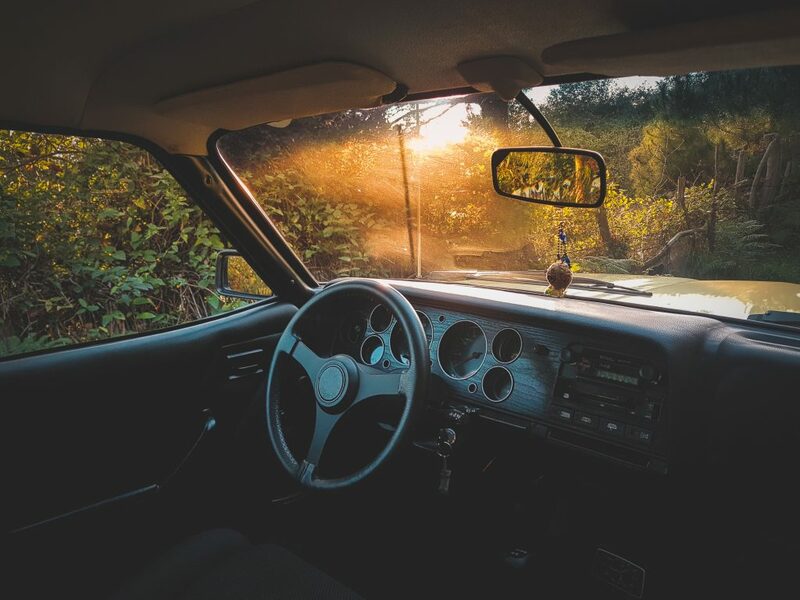 As the sun shines inside, the interior of a vehicle can quickly heat up. And, just as the windows of a greenhouse trap heat inside, so do too the windows of a car. Most of the time when children have been left in a car, it’s not because their caregivers didn’t want to bring them into a store. Particularly in today’s busy world, it happens because the caregiver was distracted and forgot there was someone in the backseat. To prevent this from happening, we advise drivers to place something in the backseat that they will always take with them, such as a phone or a purse. Placing a diaper bag or stuffed animal in the front seat can also remind drivers that there’s someone in the backseat who also needs to be taken out of the car. Hot car deaths are a tragedy for everyone, including the community as a whole. And one of the biggest tragedies is that they are so easily preventable. Take the time and take the steps to ensure that no child, pet, or elderly person is ever left alone in a car that takes only minutes to become too hot. If your child or loved one was left in a hot car by a caregiver and suffered injuries, our Arizona personal injury lawyers may be able to help. For a free consultation with Breyer Law Offices, P.C., please call (602) 267-1280.